Facebook recently announced a rather unexpected feature: the social network giant is making it easier to keep track of how much time you’re spending on Facebook and Instagram. To make use of this feature, you’ll need to use the mobile apps. And that’s where a significant caveat comes in: it only tracks how much time you spend on Facebook or Instagram on your phone. Any time spent on Facebook or Instagram in a normal browser won’t be counted. So, that kind of makes it less useful. 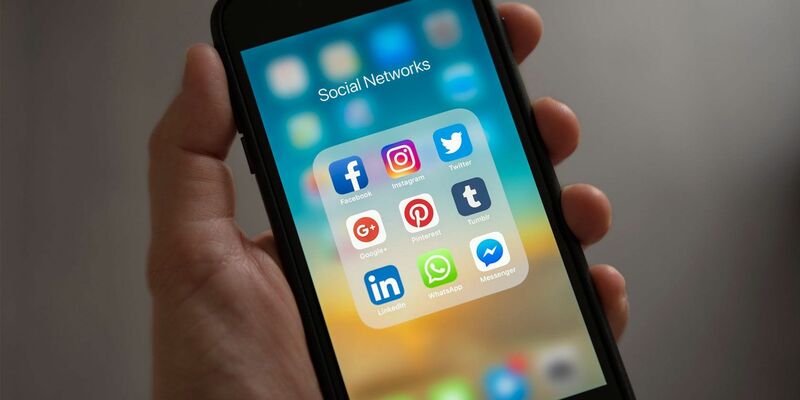 However, if you’re the kind of person who mainly interacts with Facebook or Instagram on your phone, then it can really help shed light on whether you might be addicted to your smartphone. To see how much time you spend on Facebook, go to Settings > Your Time on Facebook. To see how much time you spend on Instagram, go to Settings > Your Activity. If you’re not seeing the feature yet, it’s because it’s still in the process of rolling out. Once you do have access to the feature, you should be able to see a chart of how much time you spend on Facebook or Instagram every day, together with an average length of time per day for the week. You can also use the feature to set yourself a daily limit for how much time you spend on Facebook, and the app will notify you when you hit that limit. If Facebook’s recent measures just aren’t enough, there are plenty of apps out there that can help you fight your smartphone addiction, and encourage you to spend less time staring at a screen.